Specialist in software quality assurance and project management. ISTQB Certified Tester, Advanced Level. Master of techniques and technologies in informatics and computer engineering, Vladimir State University, Russia. His main research interests include information management and system analysis both in software QA and related fields. 2004-2009: Test Manager at Inreco LAN, a software development company (http://inrecolan.com). Since 2006 Andrey is associate professor of Information Systems & Information Management chair of Vladimir State University. Since 2009 he occupies the position of Head of Quality Department and Project Manager at BSC Msk, a software development company (http://bsc-ideas.com). As a QA director his main activities include hiring, training and assessment of QA engineers in 4 offices across Russia; coordination of processes between analysis, design, development, testing and support. As a project manager his main activities include planning, team management and requirements management processes. 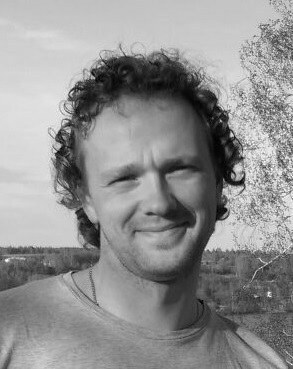 Andrey is one of the founders of the Russian Software Testing Qualifications Board. Since 2006 he is the President of RSTQB. In 2014 Andrey joined REQB (now IREB) association and heads a team of involved participants from Russia.